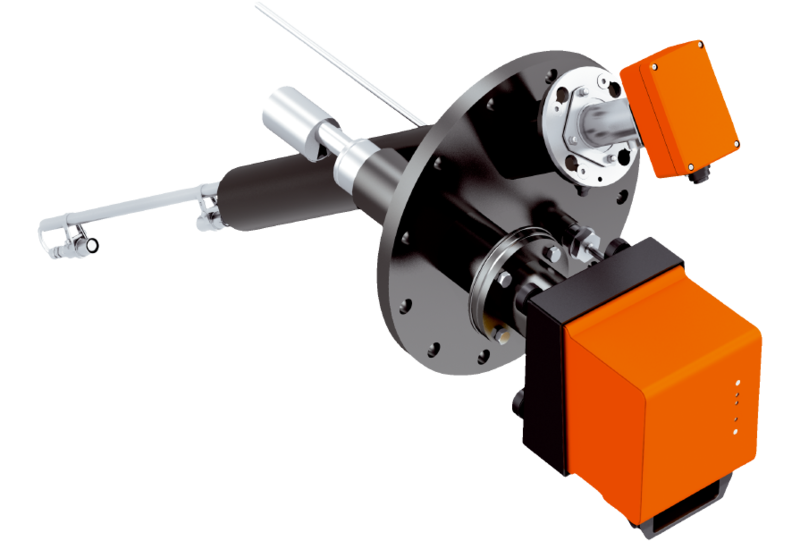 The Combiprobe CP100 is the combination of a DUSTHUNTER SP100 scattered light dust measuring device and a FLOWSIC100 PR volume flow measuring device on a flange plate. 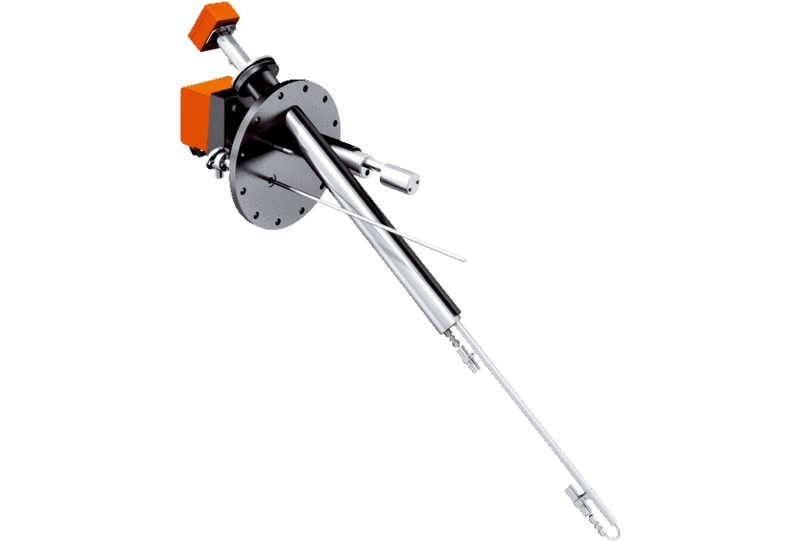 The combined probe also features a pressure transmitter and a resistance thermometer. 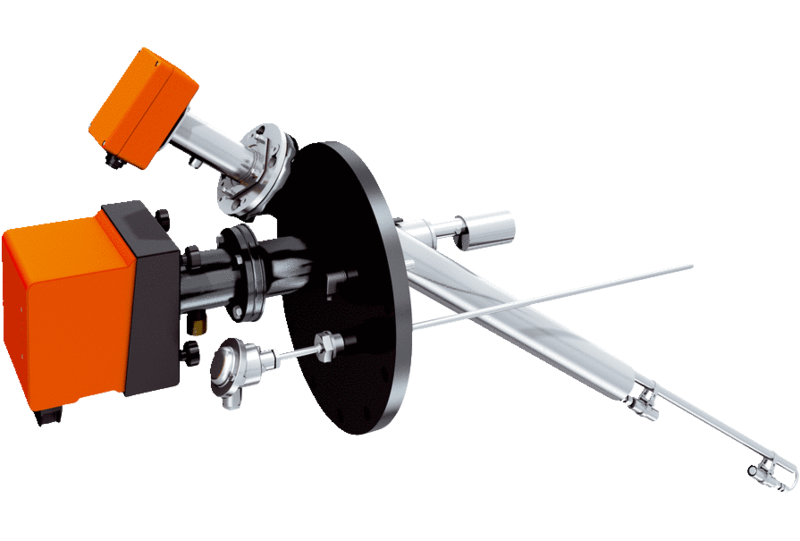 The Combiprobe CP100 only requires a single mounting opening in the funnel in order to measure the dust concentration, volume flow, pressure and temperature. This means that there is considerably less outlay on installation than if the individual components were to be installed separately.